What does the condition of your parking lot or driveway say about you? In a home or business, the state of your asphalt sends a message to your customers and neighbors. Whether you like it or not, cracked, pothole-ridden roads and parking lots are a sign of neglect and an accident waiting to happen. Caring for your parking lot or driveway not only reduces liability, it also sets a good first impression. 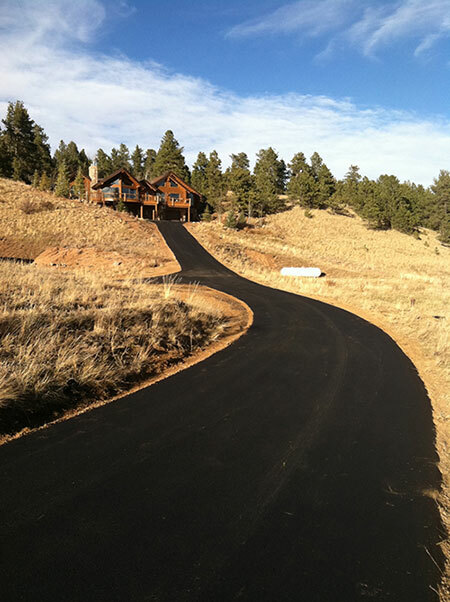 If you’re in need of commercial or residential asphalt paving services in the Colorado Springs area, look no further than Asphalt Advanced Services. Our team consists of the area’s the leading experts in asphalt paving.